This show was broadcast on September 20, 2018. 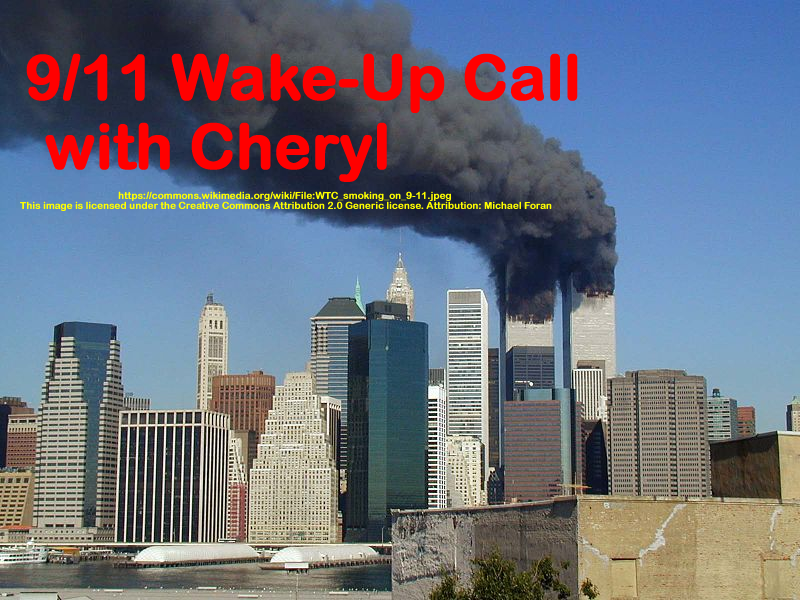 This entry was posted on Wednesday, September 19th, 2018 at 7:39 pm	and is filed under 9/11, 9/11 Wake Up Call, Censorship-Propaganda, False Flag/Fake Terror, Freedom, Geopolitics, News, Protest. You can follow any responses to this entry through the RSS 2.0 feed. Gosh I would love to listen to this podcast, but unfortunately for some reason this podcast is a repeat of prior week’s show, which seems to be archived twice.